Slovenia is a small country situated in central Europe. It´s neighbours are Italy, Austria, Hungary and Croatia. 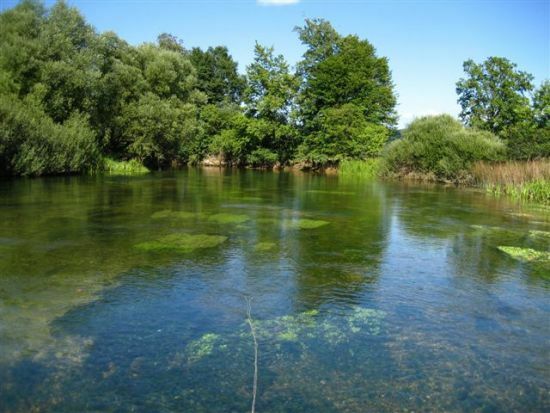 On most of them you can practice only fly fishing, on some of them also spinning and other techniques. 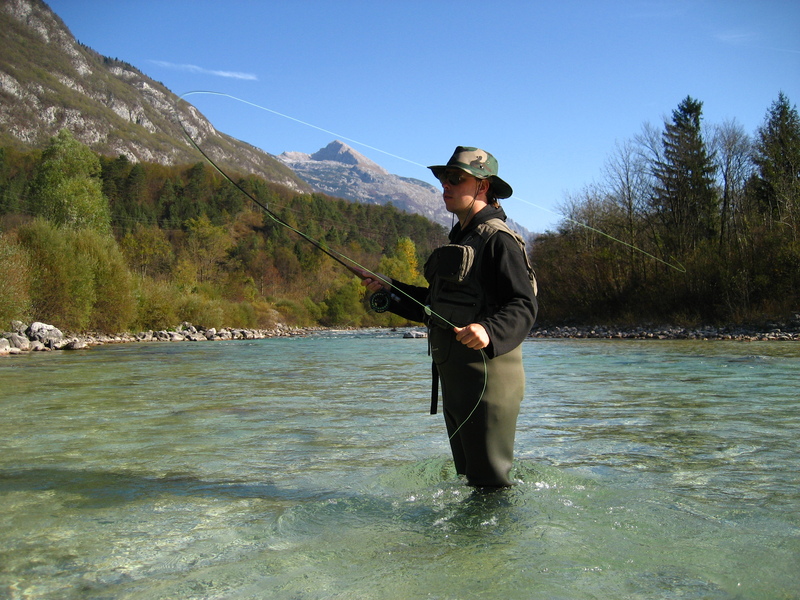 Fly fishing on Soca river. 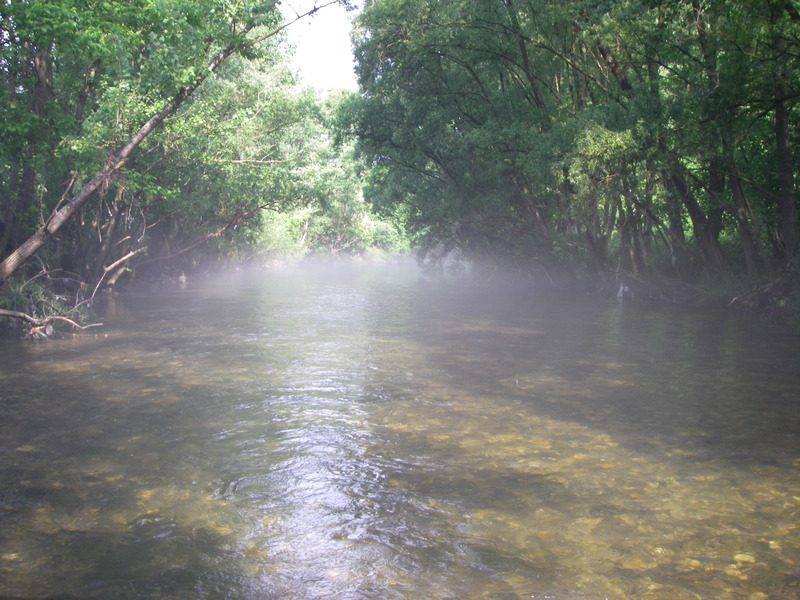 Foggy morning on Vipava river. Pure chalk stream – Unec.